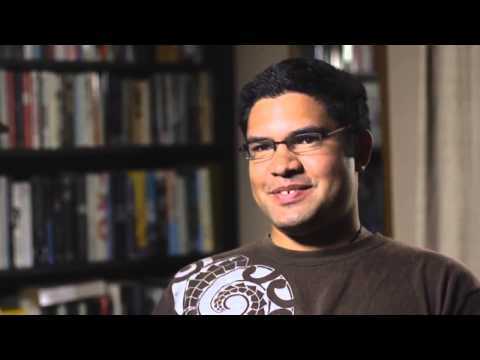 Watch one or two vids that you're drawn to and give them a tick to show you've watched them. If you want to, save thoughts in your journal at the bottom of the page. Fighting with his partner, lost his job and kicked out of home. 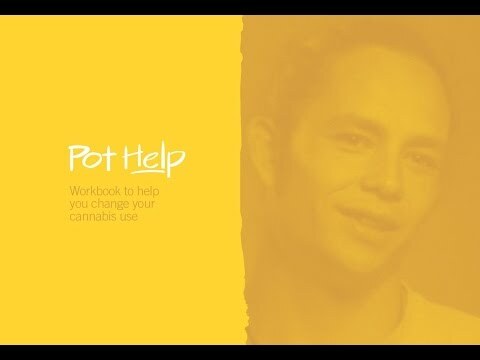 A short introduction to the PotHelp Workbook - a practical guide for people seeking to cut back or reduce their use of cannabis. Sign in so that your journal entries and progress on PotHelp are saved automatically when you click Next. Each day you visit, click a smiley face at the bottom of each action page to keep a record of your mood.